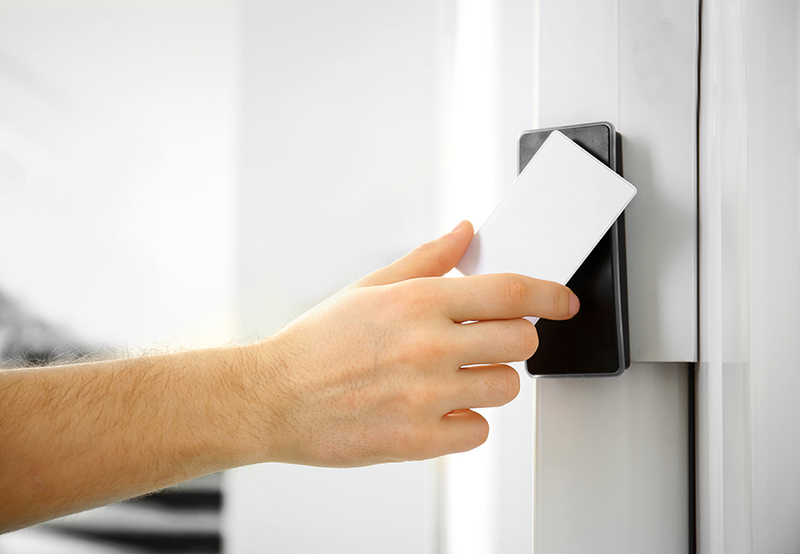 Whether you have a single site with standard security needs, such as access control for staff and visitors, intruder detection and CCTV integration, or more complex premises requiring greater levels of protection and sophistication, Inner Range has a solution for you. What’s your single site security requirement? We pride ourselves on offering excellent protection in a flexible and scalable system, so customers only pay for what they need. What’s more, we’re competitive on price compared with similar products on the market. We provide a step-by-step commissioning guide with checklist prompts to help you set up and run your client’s system quickly and easily. Inception has been honoured in the the Benchmark Innovation Awards (Best Access Control Hardware 2017) and the Australian Security Industry Association named it Access Control – Product of the Year 2017. Our handy smartphone app allows quick system arming and disarming, and the ability to view live events with just a few taps of the screen. For those who like extra information, we provide a self-paced online training programme on our website. All you need is an Inner Range web account. We also have a technical support team based at our office near Reading, who are available to help with any problems and queries. Integriti delivers an intelligent integrated security solution ideal for managing and controlling single – and multiple sites – at local, national and global levels. Seamless IP-based multi-controller system architecture options and gigabytes of on-board memory at controller hardware level ensure Integriti is ‘always on’, even if offline. Integration with a wide range of third party systems turns Integriti into a PSIM system, managing not only security and building automation but also people and business continuity processes such as HR, payroll, health & safety and other regulations. Its advanced reporting functionality enables organisations to gain valuable insight and evidence for business improvement and other core business functions. Integriti is fully scalable so you only get – and pay for – the scale of system you need. It’s great for a single site and easy to expand if and when you grow. Featuring all the award-winning features of Integriti, Integriti Encrypted High Security is suited to Critical National Infrastructure organisations, such as defence and government or organisations that need watertight security for counter-terror purposes or other high-risk scenarios. As an integrated access control and security system, it offers end-to-end encryption with Mac authentication to 128 bit.